Tony Janca joined Walker Realty in 2001 and specializes in the sales, leasing and development of commercial properties. He has been active in the real estate industry for the past twenty-five years, serving first with a local land development company managing new residential and commercial developments, and then for 18 years with First Union Real Estate, a national real estate investment trust. 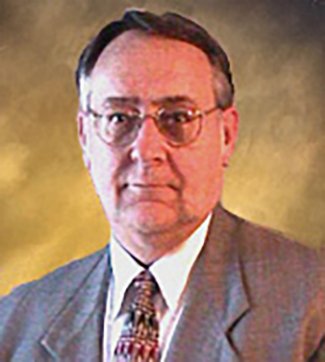 During his tenure with First Union, Janca was directly responsible for the leasing and operations of several office buildings throughout the Southwest United States. Janca has been active within the business community as a member of BOMA and the Home Builders Association. He is an active board member of the Caddo Parish Industrial Development Board and the State Fire Marshal's Board of Appeals. He has served as the President of the local Chapter of BOMA and as a member of the Downtown Shreveport Development Corporation Board of Directors. Currently, Janca is a member of the Commercial Investment Division of the Shreveport-Bossier Board of Realtors.